I first heard about this company from Erica. Check out her review here. I liked the idea and immediately signed up. However, once I realized exactly how much it was going to cost me, I cancelled my order. Fast forward a few weeks later and I found a great deal on Groupon so I signed up again. Rose Beet <——– My favorite one. 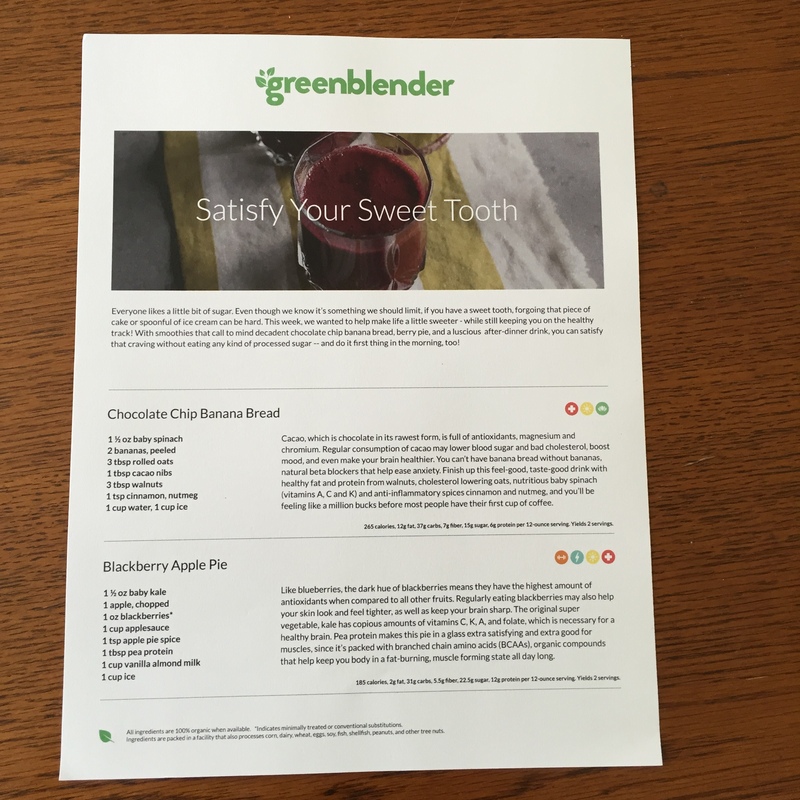 Each shipment includes a sheet with information about each smoothie and the ingredients needed for each one. 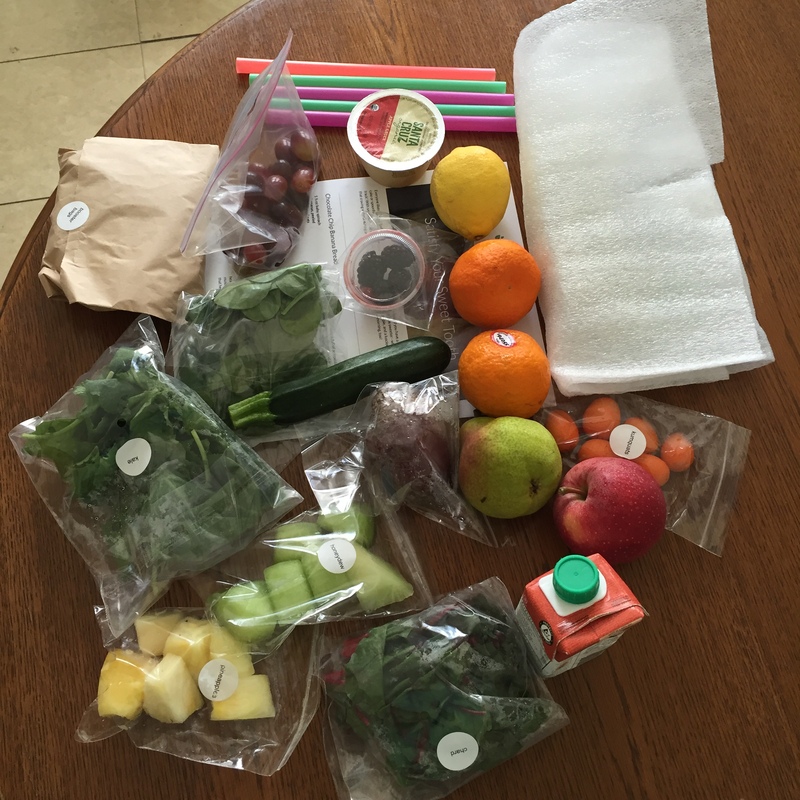 All of the ingredients are measured and stored in plastic bags. I did have to cut some of the fruit and vegetables. No big deal. Note: To peel and cut the beet was messy. There was also a booster bag filled with items such as hemp seeds, cacao nibs, pea protein, and rose hips. 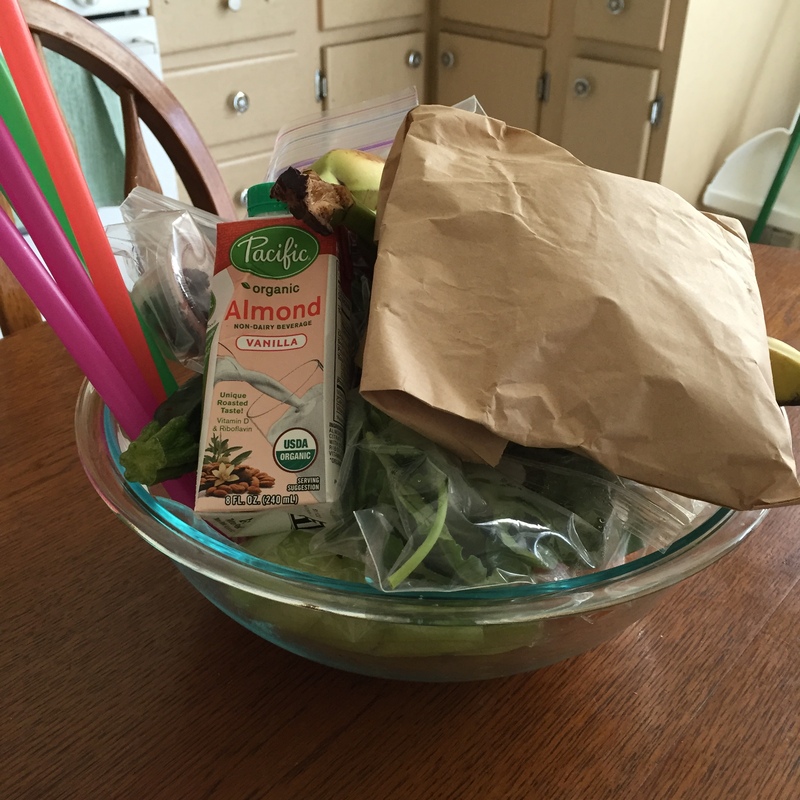 I put everything in a large glass bowl and stored it in the fridge. What is it with cats and boxes? Most of the smoothies I made using my NutriBullet. However, I also made a couple with my Blendec. Each smoothie was very easy to make, fresh and delicious. I like that all of the ingredients were selected, pre-packaged, and sent in one box. Definitely convenient for those that do not want to go to the store to buy the ingredients. 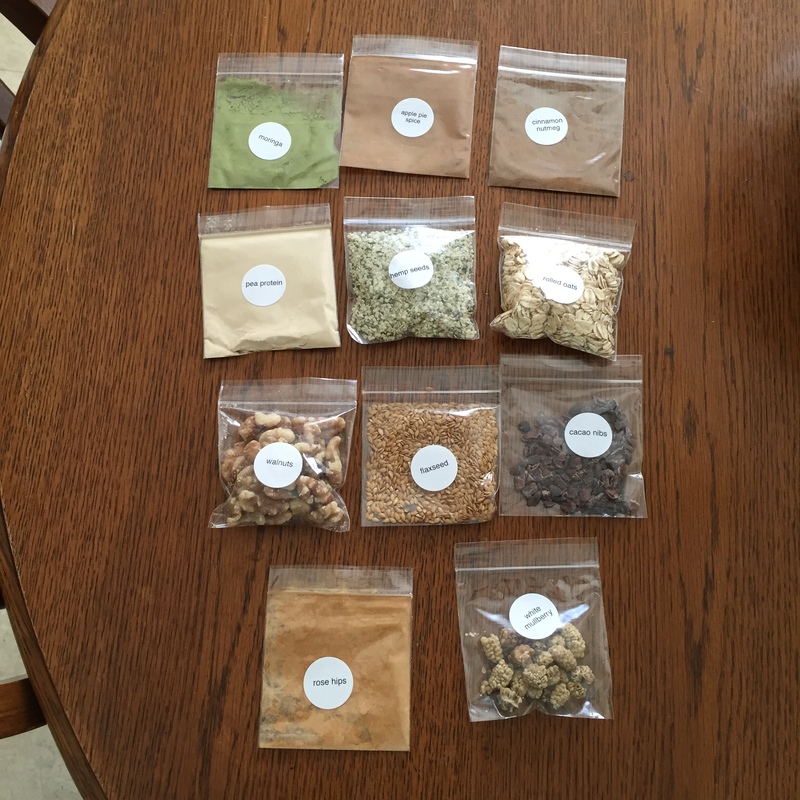 It was interesting and fun trying out new flavors and ingredients such as hip rose, white mulberries, kumquats, and moringa. I don’t like my drinks to be too cold so I did not add the ice as instructed in the instructions sheet. I also like that there was different smoothie for each day. Mine tend to be pretty boring with just the basics such as spinach and /or frozen fruit, almond milk, and protein powder. 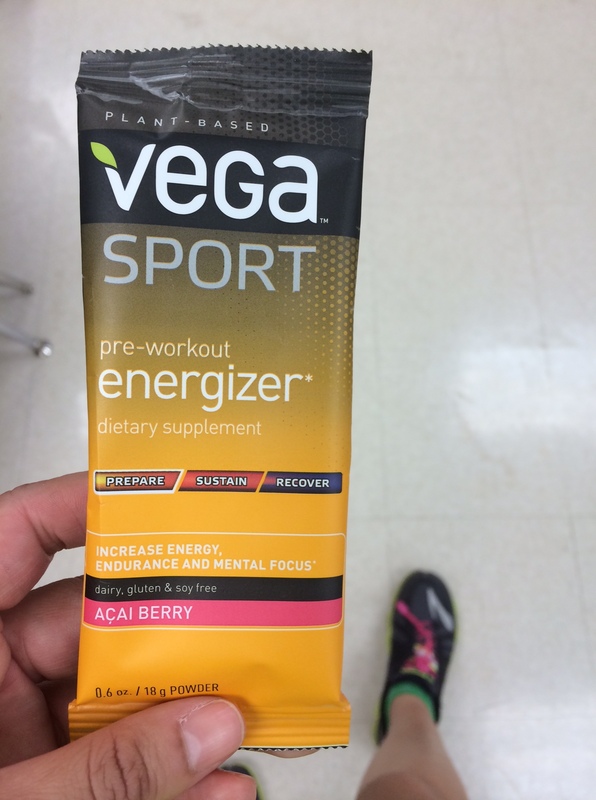 I use Vega One Nutritional Shake and Vega Sport Performance Protein. 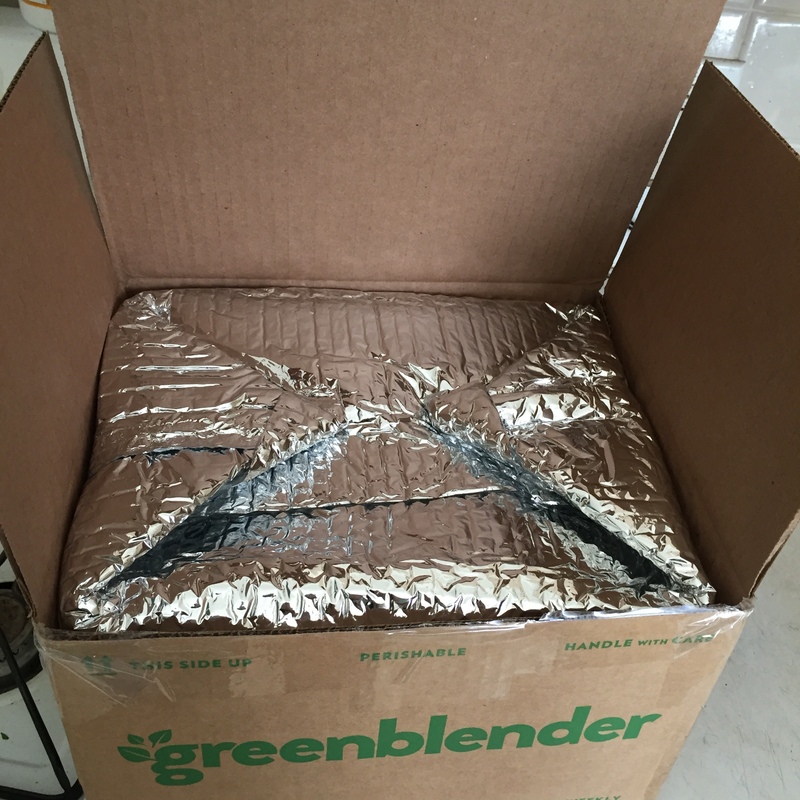 Green Blender has weekly, monthly, and quarterly plans with a cost of $49 per week which comes out to $4.90 per smoothie. You have the option to pause or cancel anytime. I ended up canceling my subscription. While I enjoyed the convenience and deliciousness of the smoothies, I couldn’t justify spending that much money per week. 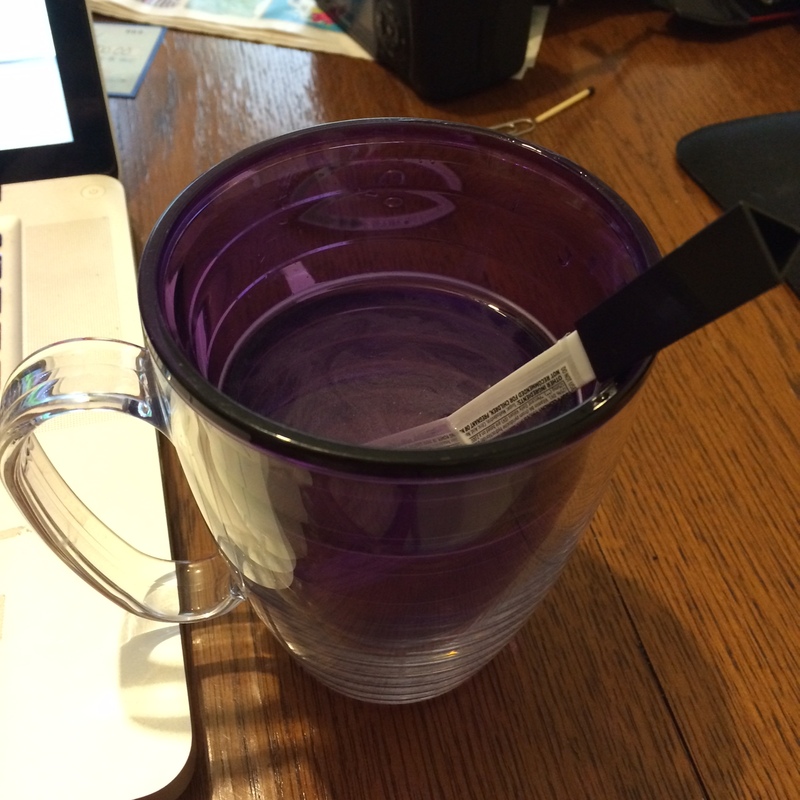 I received this product complimentary from Influenster for testing purposes but all opinions are my own. I am very picky about my anti-perspirant. What do I look for in a brand? Well, basically to keep me dry, have a nice fragrance, and does not leave me with wet and sticky arms. Not too much to ask for right? I am a big fan of a solid anti-perspirant and have used Secret, Dove, Lady Speed Stick, Mitchum, Ban, Degree, Suave. 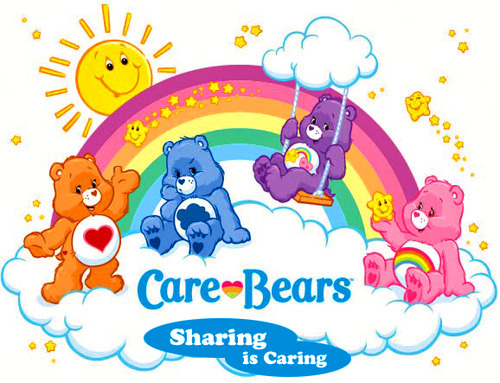 I am sure I’ve left off a few brands but for now that is what I remember. I dislike gels, roll-ons and sprays because they always leave me with wet underarms. 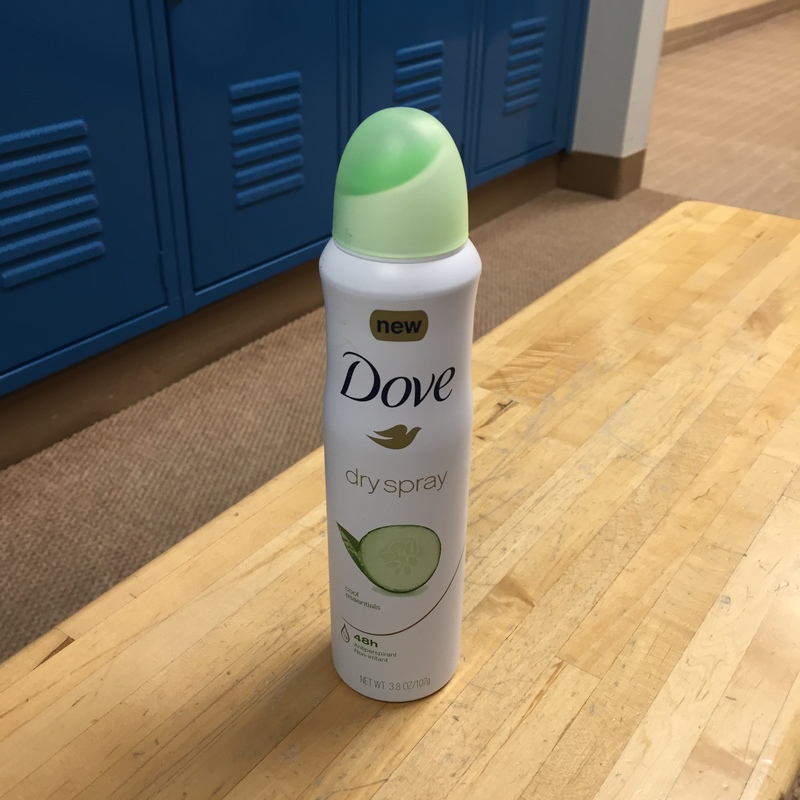 Thanks to Influenster I received a bottle of Dove Dry Spray. At first I was skeptical because most sprays tend to take a while to dry hence leaving me with wet underarms. I’ve used this bottle several times after my TRX workout and will say that I like it. The instructions are pretty clear as you can see below. The bottle states to “Make sure to keep it away from face and mouth to avoid breathing it.” However, I don’t see how that is possible because you need to hold it 6 inches from your underarm and you will definitely get some in your mouth. Fortunately I like the scent but still I do not want to breathe in all of that. 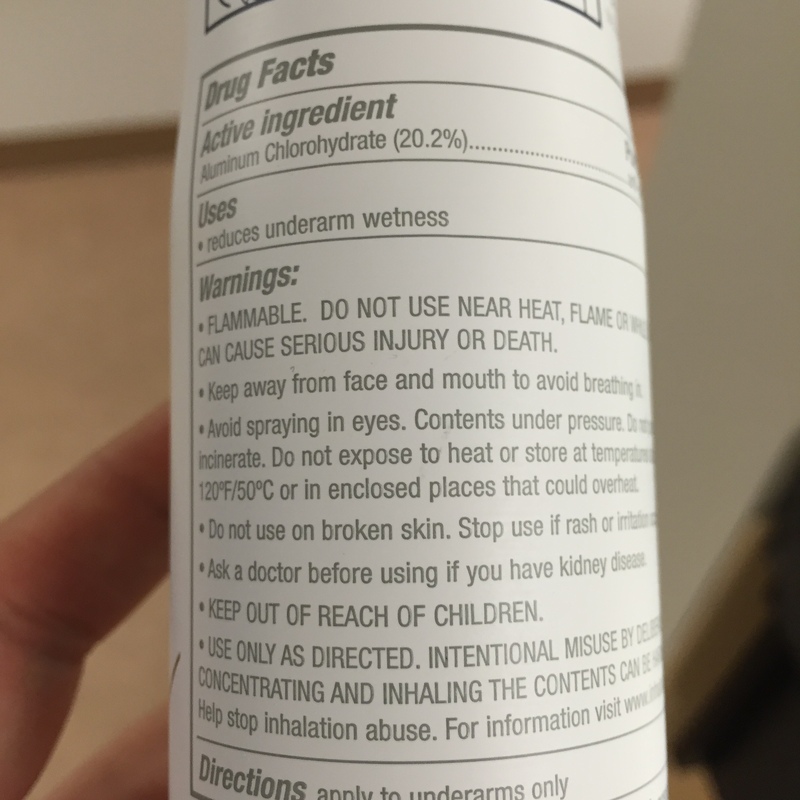 Once I applied it, my underarms were not sticky nor wet. It was definitely a dry and smooth feeling and I like it! Did it keep me dry? Absolutely! I am in a classroom for 6 hours and throughout the day get hot and then cold. My underarms were dry and still had a nice clean smell (yes, I did check). The bottle states that the spray protects for up to 48 hours. I do not know if that is accurate because I shower every day and honestly I don’t want to go a day without anti-perspirant. I do sweat A LOT. I love that there is no white residue on my clothes. I leave the bottle in my gym to share with others. Plus, one can lasts up to 8 weeks!! The price isn’t too bad either. I found it for $5.40 at Target and $5.30 at Amazon. So are you a spray, solid, roll-on or gel type of person? 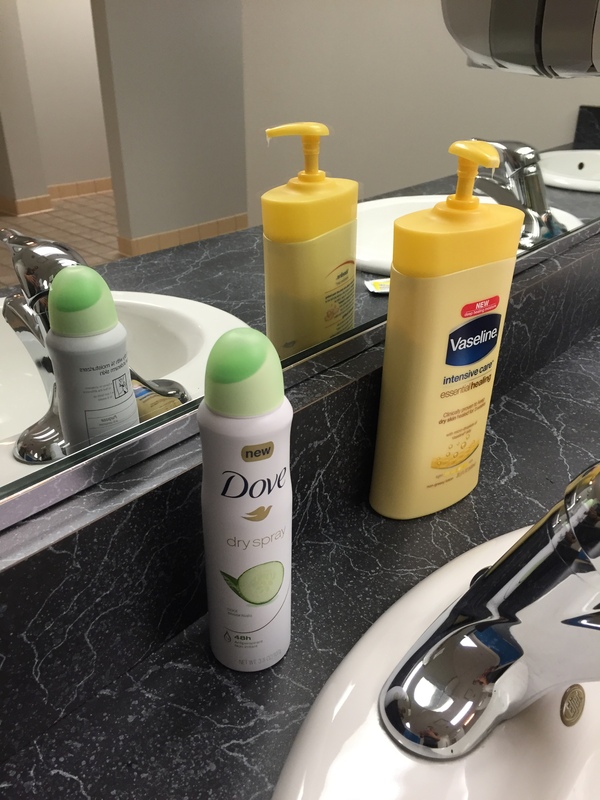 What is your brand choice of anti-perspirant? 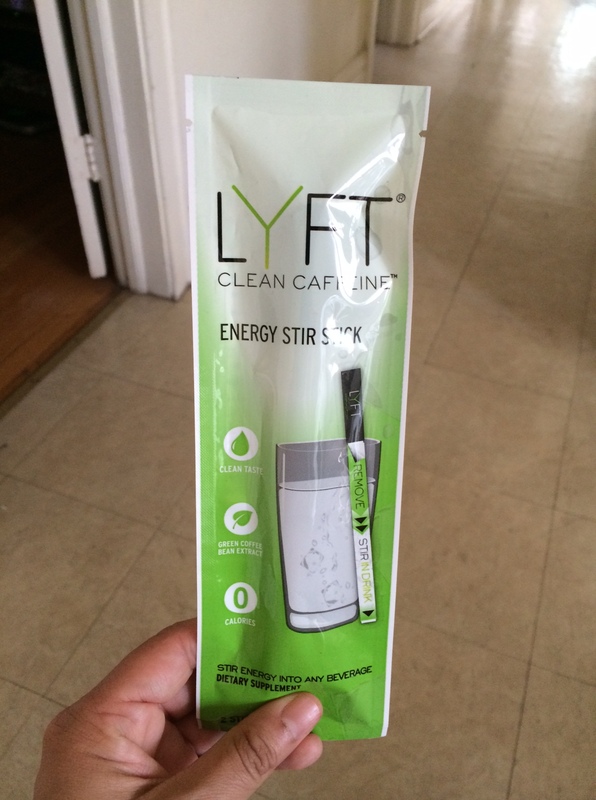 Through my relationship with Fit Approach, I received a complimentary LYFT Clean Caffeine product. As always, all thoughts, opinions and ideas are my own. Let’s see. This was an interesting product to review. I am big coffee drinker. I drink it every single day. You do not want to be around me if I haven’t had yet a cup of coffee. I love the flavor and the energy boost I get from the caffeine. That is what keeps me going with 23 kids in a classroom. It is a very simple product to use. 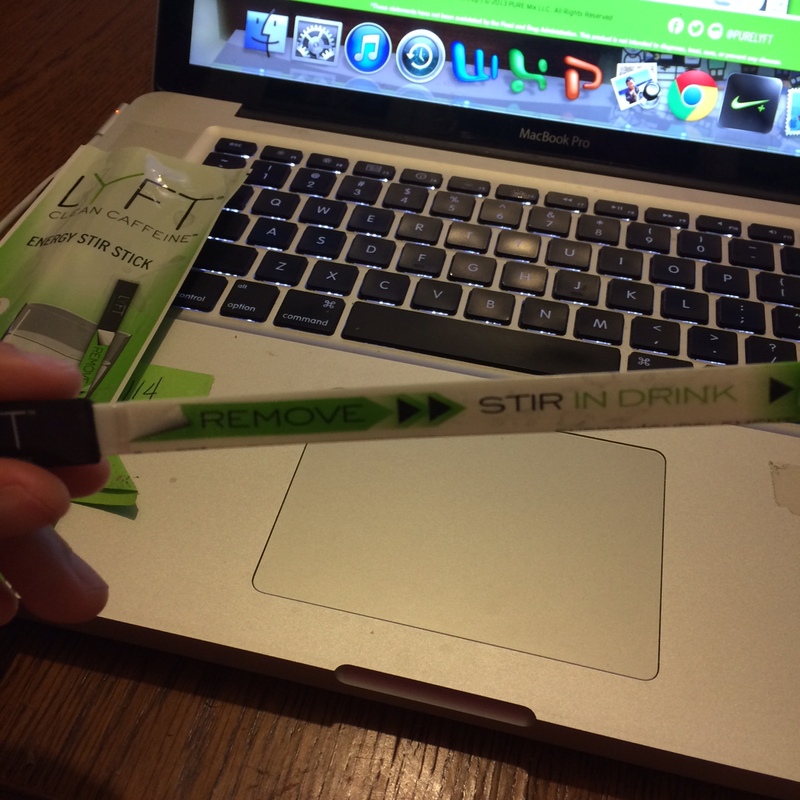 Remove strip and stir in drink. I couldn’t taste the powder in my drink. Well, just the slight taste of sweetness. Nothing to complain about. Each stick has caffeine that is comparable to a tall cup of coffee. I tried this in the evening and I was still tired. Check out this document to see how LYFT compares to other energy giving products such as ZipFizz and RedBull. I like the taste of coffee so if I need a “pick me up” then I will just drink a cup of coffee. However, LYFT is a much healthier choice. Plus it is convenient since you can put this in your bag and take it anywhere with you. I think they’re a bit expensive, $5.99 for a 2 pack. Again, I like coffee so I would rather spend the money on coffee. Thanks to all of you that entered my Injini giveaway. The winners are Em Mahr and Janice Wei. I’ve sent you both an email so please send me your mailing address. If you did not win, don’t worry because I plan to have another giveaway (Injini socks again) soon. Through my relationship with Fit Approach, I received a complimentary Vega Sport product. As always, all thoughts, opinions and ideas are my own. 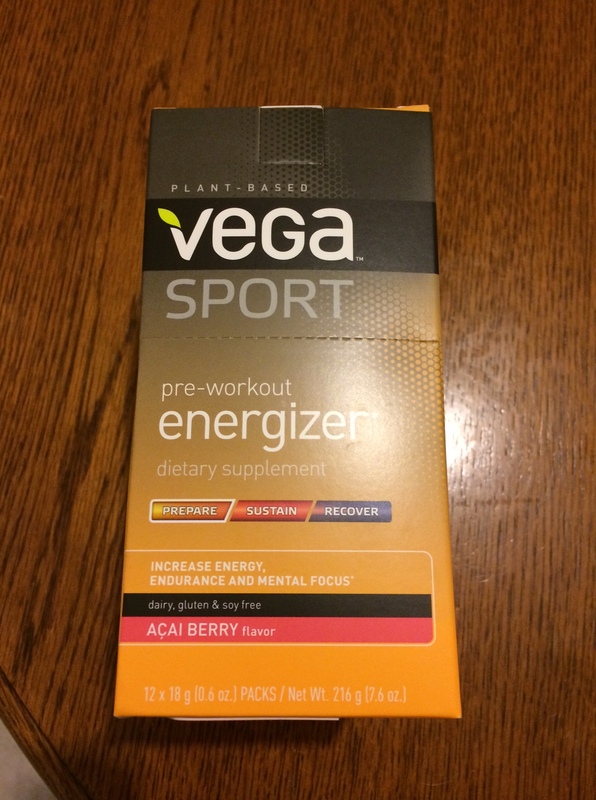 I had the chance to review the Vega Sport Pre-Workout Energizer. I chose the acai berry flavor. What is it you ask? “It is a pre-workout drink mix sporting a unique blend of 13 synergistic plant-based performance-improving ingredients, like green tea, yerba mate, coconut oil and rhodiola, specifically selected to: Provide immediate and sustained energy, Increase endurance, aerobic and anaerobic capacity, and Enhance mental focus and recovery.” Also, each drink mix is dairy, gluten & soy free. Sounds good to me since I do my workouts after work and many times have no energy to go out for a run. The first time I tried it, I had to do 10 minutes warmup, 3×1600, 10 minutes cooldown. I did it in 52:12 with an average pace of 10:16. Boom! The second time did not go well. It was a hot day and I was not properly hydrated. As for the 3rd, 4th, 5th and up to the 12th time, some days were good and some were not. I managed to do 4×400 speed intervals, each one under 9 minutes, which is pretty fast for me. Before any workout, I only drink water. This energizer drink was new to me and it gave me a boost of energy to get my legs moving and to keep on running. Each portion comes in a very handy packet. It was great for me because I just put this in my lunch bag in the morning before leaving for school. I mixed each packet with 8 ounces of water and drank it 20 minutes before my run. Sounds very easy. The only complaint I have is the taste. I did not care for the acai flavor at all. The taste is a little sweet. Once I finished the drink, it left an aftertaste but eventually the taste went away. I did not feel jittery or had any other side effects. Now, I want to try the lemon lime flavor! !